Pick	your	favorite	jewel	tone	and	give	your chest	of	drawers	a	renovation	or	that	vintage cabinet a	brand	new	feel. This	DIY	can	brighten	up	your	interior	spaces	while	being	easy	on your	pocket. 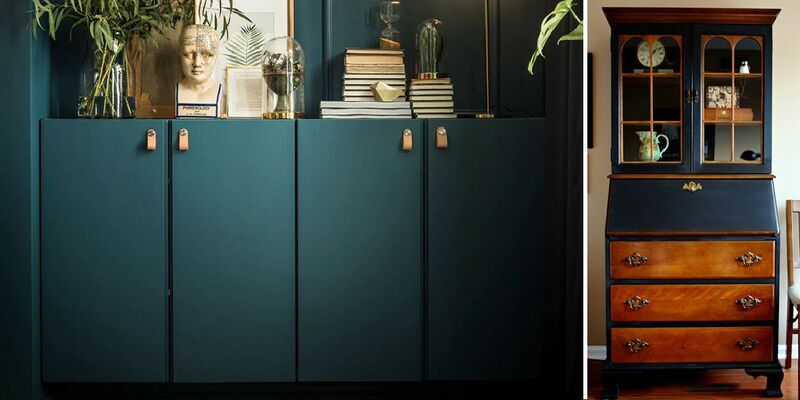 An	interesting	trick	here	is	to	repaint	the	drawer	knobs	or	accented	table corners	in	metallic gold	or	brass hues	so	as	to	match	the	bold	background	colours	of	the furniture	pieces. 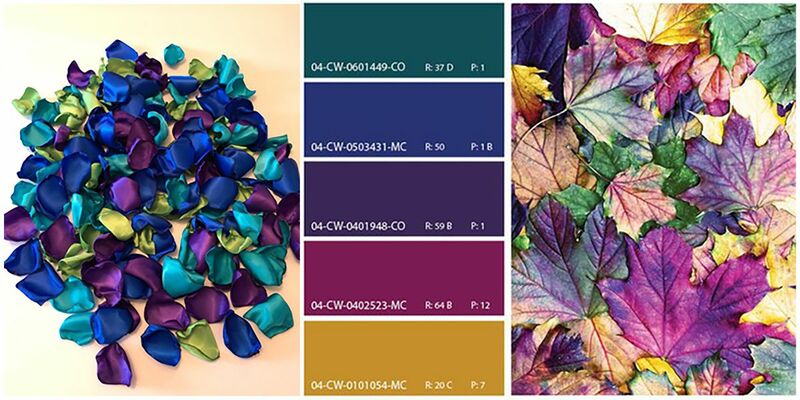 Get	your	creative	bugs	to	work	and	choose	a	jewel	hue for	your	winter	mood. Use	one	of	the walls	as	an	accent	wall	and	spend	some	time	painting	it	in	your	chosen	hue. Voila! A	trendy transformed	interior	space	is	ready	that	is	sure	to	center	the	space	and	instantly	uplift	your mood. A	showcase	of	your	personality,	speak	your	mind	with	furnishings	boasting	bold	and	vibrant jewel	tones. 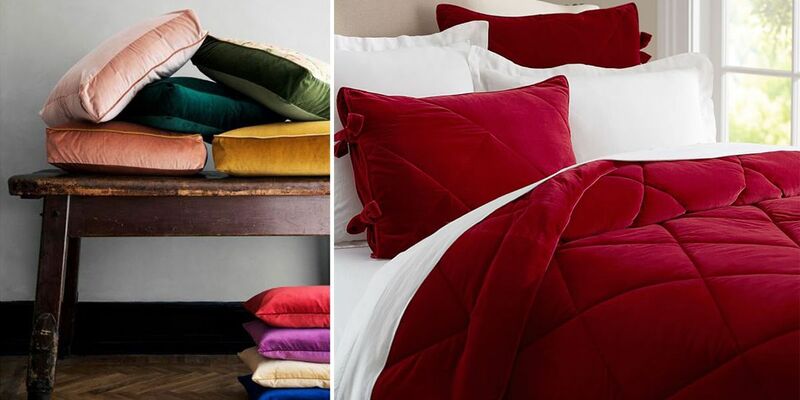 Think	in	terms	of	things	that	can	be	changed	easily	and	without	any	hassle,	like your	bedcovers,	table	runners,	cushion	covers	and	bathroom	linens. Once	you	are	all	tucked in	these	new	furnishings,	you	will feel	both	cozy	and	glamourous	in	a	royal	setting. 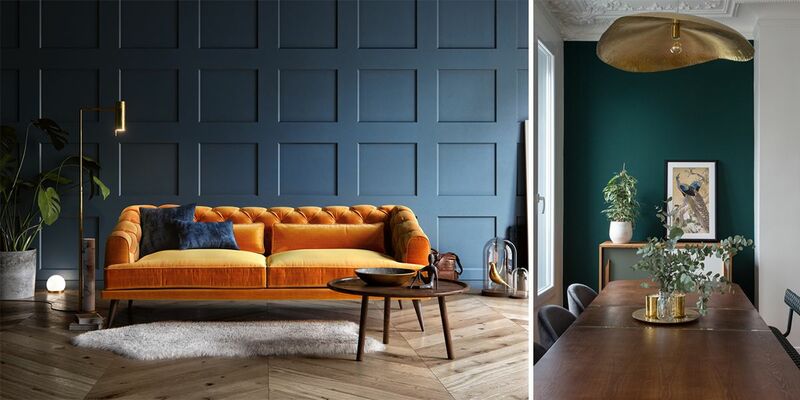 Evocative	jewel	tones	can	create a	formal	sitting	room	worthy	of	a	dramatic soirée. 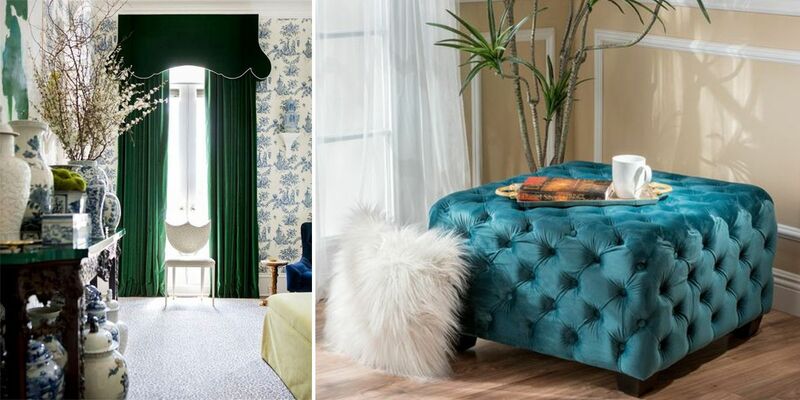 Draperies	and	Floor	Cushions	decked	up	in	royal	emeralds,	rubies,	and	topazes	will	make your	interior	spaces	sing	the	luxury song	and	will	bring	your	neutral,	minimal	décor	to	life, thus,	maximizing	the	spectacle,	this	winter	season. 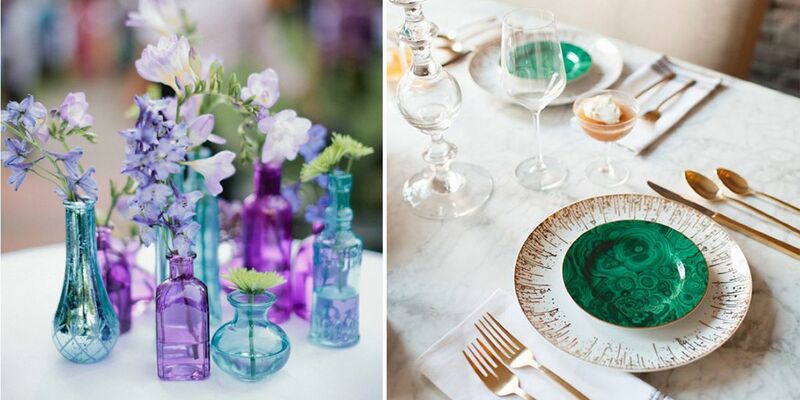 Still	skeptical	about	having	statement	jewel	tones	in	your	home? Well,	start	off	by	simply using	vases,	accent	décor	pieces,	picture	frames,	clocks,	book	ends	in	these	saturated	colors that	will	immediately	draw	the	eyes,	turning	your	living	space	into	a	glamorous	escape. Gone	are	the	days	of	the	black	and	white. Our	homes	should	be	bold,	colorful,	and	vivid,	just like	our	personalities.